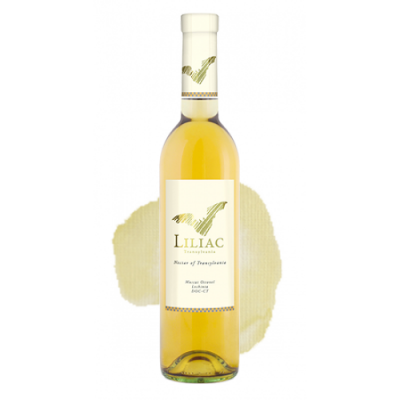 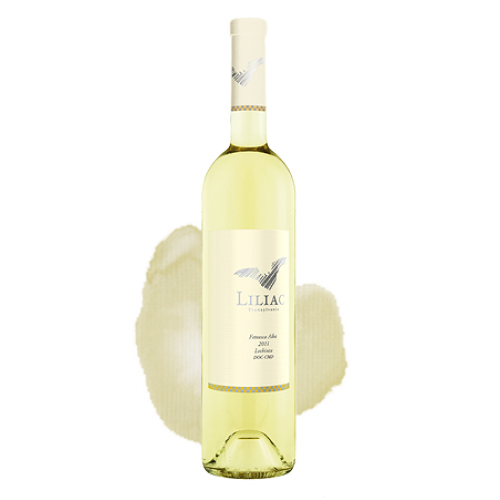 A young and crispy wine, full of freshness, with a green-yellow colour. 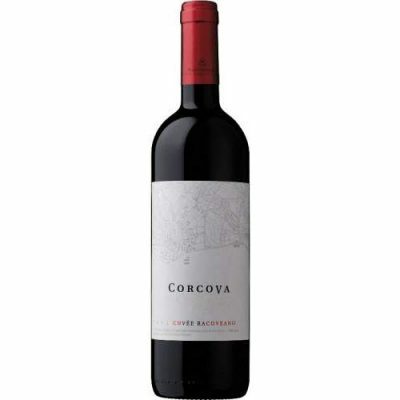 The initial aromas are floral combined with green fruits and herbal notes. 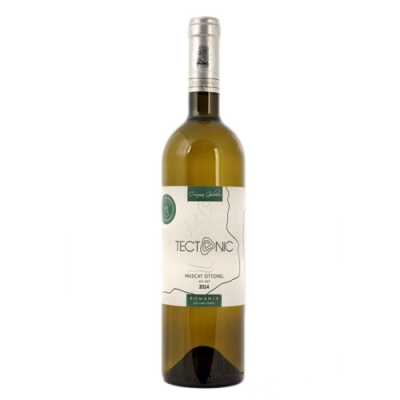 The taste is balanced, mineral, with the typical acidity of the grape that gives citric aromas and a grapefruit flavoured finish.